Xiaomi has successfully completed its ambitious annual shipments target for 2018. Several months ago, the Chinese phone maker declared its intentions to ship a total of 100 million devices before the year-end. According to Mydrivers News, the goal was achieved at 11:23 PM on October 26, which is a little over 2 months ahead of schedule. Lei Jun, the founder of Xiaomi, announced the news at the Zhong Guan Cun technology hub in Beijing on November 2. The area, which is known as China's Silicon Valley, is where the company was established back in 2010. Given that Xiaomi is currently shipping an average of 10 million devices per month, it's possible that the manufacturer could easily reach 120 million units by the end of the year. This is no small feat, especially given the fact that the global smartphone market is now considered “effectively in a recession”. Of course, there's still a while to go before the firm reaches the shipment numbers of heavyweights like Samsung, Apple, and Huawei. Still, the latest data shows that Xiaomi is the 4th largest OEM in the world and second in terms of growth. The most likely reason for the company's success is that it produces smartphones that are cheap and with respectable build quality. The brand has been incredibly popular in China and India, where demand for handsets is ever-booming. We also have to note that Xiaomi has been an innovator in the smartphone space. Its original Mi Mix model was a handset that was among the first to spur the all-screen craze we're observing today and the latest Mi Mix 3 might shake things up again in 2019 with its interesting sliding screen mechanism. 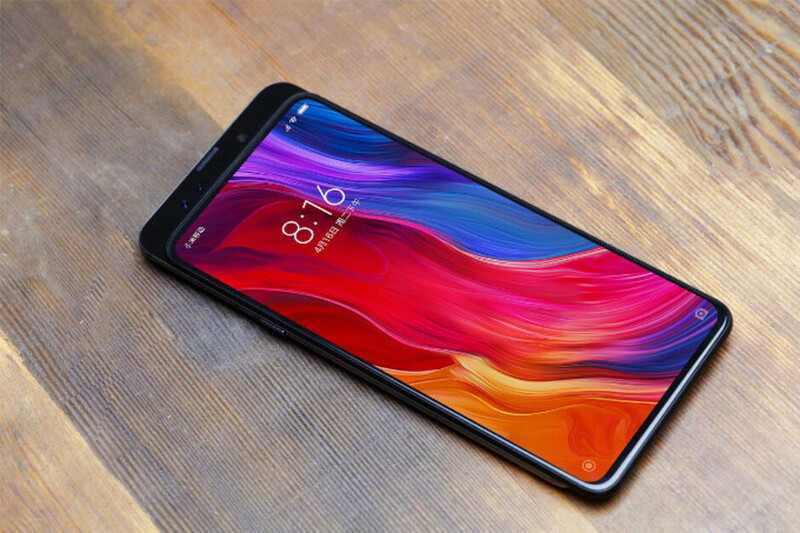 I really like the Mi Mix 3 Design wise. I have to admit that Xiaomi can make beautiful designs. But the entire package of their phones does not convince me yet. They make excellent phones with good support and at very reasonable prices. Miui has it's quirks but is very, very good overall and the almost unlimited updates is a big plus. I would have bought the Mix3 to replace my Mix2 if not for the slider and small battery. I would have bought an alternative model in a heartbeat if they didn't all have that stupid notch, so I opted for the NexS. I'll definitely go back to them if they change their design language. I can afford a Samsung but choose to buy Chinese phones. I've been buying them since 2013 when I dumped my last Samsung. Design, innovation and value are my criteria. I've certainly had some crap ones but overall it's been a positive experience. My Mix2 and NexS are just as good as any Apple or Samsung phone. Don't knock it until you try it. They are one of the reason why LG , Sony and HTC are dying. Very true, Xiaomi has not presence in the states (yet). But oversees in developing countries they are very popular along with ZTE and Huawei, they to have been choking all the other brands slowly in volume sells.